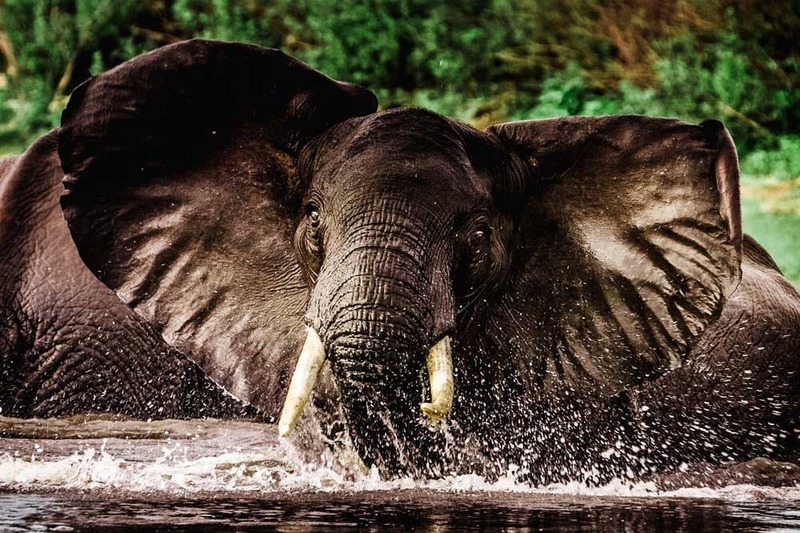 This special safari sold out quickly and I'm considering organizing a similar itinerary for 2019. I'm writing 2 brief trip summaries and you can read Part 1 here. 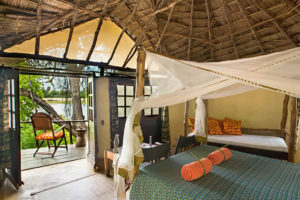 Consider this your invitation to the safari of a lifetime! 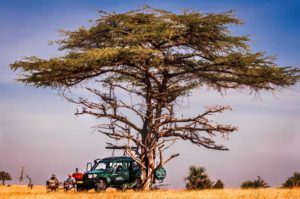 Please join me, the owner of GrassTracks Safaris, for a privately guided 12-day exploration of the remote southern parks of Tanzania. 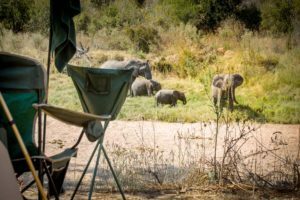 I savor the wild, uncrowded spaces of Africa and I designed this safari to take us off the beaten path in these seldom visited areas. My local Tanzanian partner, pioneers in private wilderness camping, will guide us on this extraordinary journey. 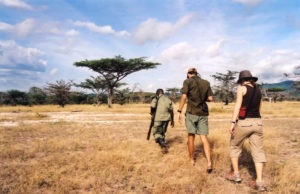 Most visitors to Tanzania tend to travel to the more famous northern parks in such as the Serengeti and Ngorongoro Crater. Far from the crowded northern safari circuit, the southern parks offer abundant game, vast landscapes, and a wilderness experience. 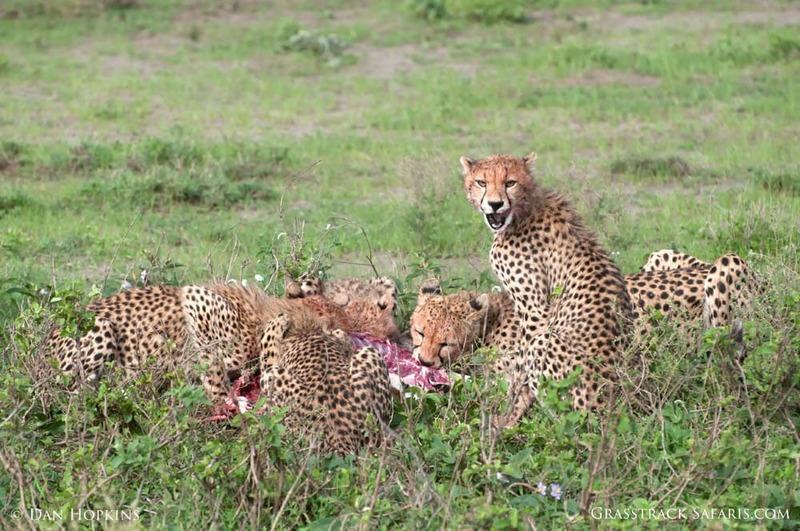 We’ll soak up this wild atmosphere as we explore some of the largest wildlife reserves in Africa. 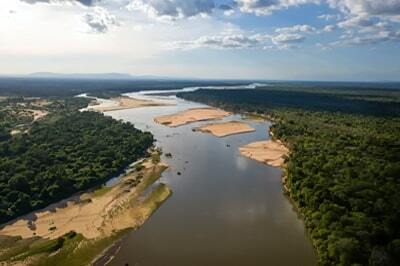 Departing from Dar es Salaam, we’ll drive south to the enormous Selous Game Reserve for game drives and a boat safari. 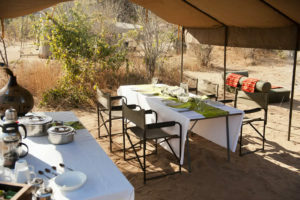 We continue west to Mikumi National Park and onto Ruaha National Park for 4 nights in our private and remote tented camp. 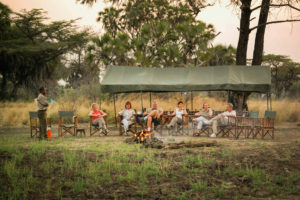 We’ll search for lions, elephants, and other wildlife on game drives, a walking safari, and a night drive. 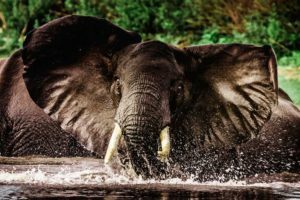 We return east for two nights in the Udzungwa Mountains area with a spectacular hike to the 300-foot Sanje Falls before returning to Dar. I’m offering only one departure date: Sept 16-28, 2018 and space is limited to 6 guests. 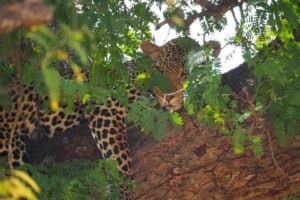 Based on the interest this safari is generating, I expect it to sell out so contact me soon to reserve your seat. We are offering only one departure this year: September 16-28, 2018. Contact Dan with any questions or to reserve your seat! The Ruaha Kilimatonge Camp is located at the foot of the Kilimatonge Hill. 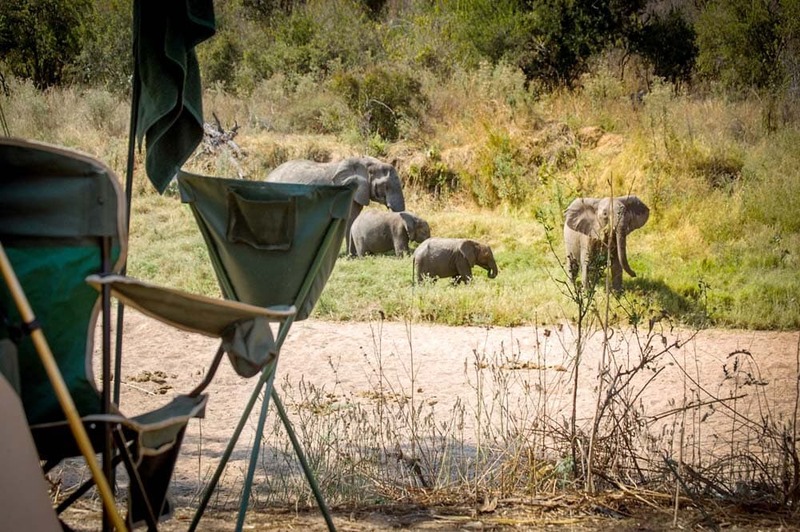 The camp is situated on a dried river bed and overlooking a giant slab of rock with wildlife coming up close and even through the camp. 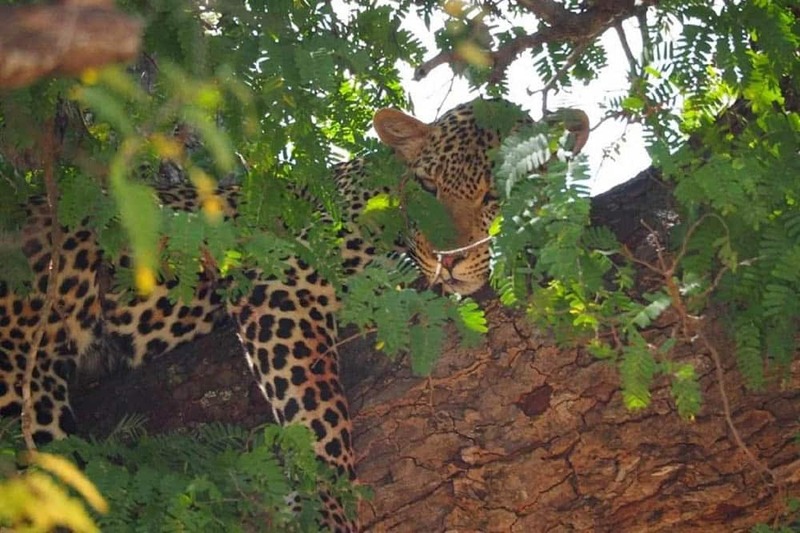 Leopards are often spotted on the rocks opposite the camp and elephants are a frequent visitor to dig for water in the sandy river bed. Our staff is keeping watch at all times for our guest’s safety. 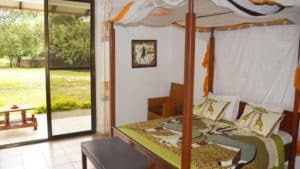 Accommodation is provided is large en-suite tents (double occupancy) with flushing chemical toiled and hot water showers in a bucket shower arrangement. 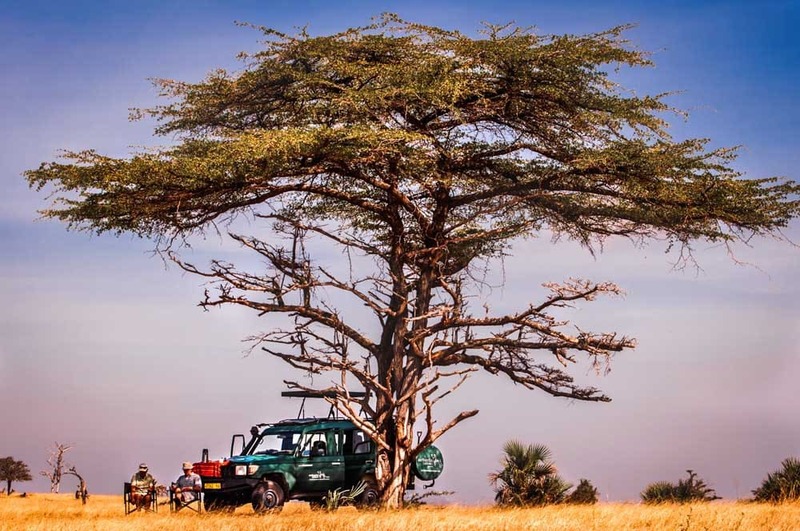 Vehicles: We'll travel in 4x4 land cruisers and use open vehicles for game drives in Ruaha. 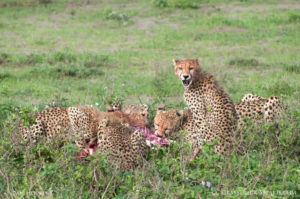 Confirmation of this safari requires a minimum of 2 guests with a maximum of 6. Deadline to register is June 20, 2018. 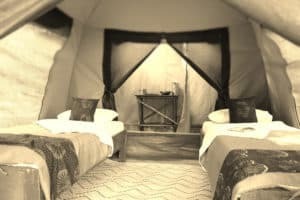 A 30% non-refundable deposit is required to confirm booking and due within 14 days of receiving an invoice from GrassTrack Safaris. Your deposit will be refunded only if safari is cancelled due to lack of interest. Once 2 clients are confirmed, deposit will not be refunded. Full balance due by Aug 16, 2018. We reserve the right to increase rates due to unforeseen increase in government taxes, fees, etc. Other terms & conditions apply. 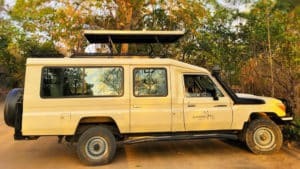 INCLUDES: Lodging, meals, activities as indicated; unlimited mileage in private 4x4 safari vehicle, professional driver/guide, camp crew, Selous, Mikumi, Ruaha, Udzungwa park fees; water in vehicle, airport transfer on Day 1 & 13; current government taxes and fees. 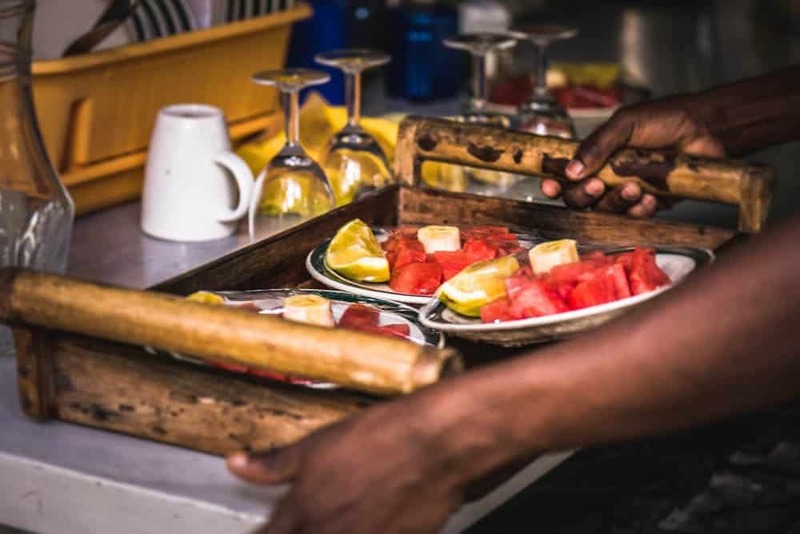 EXCLUDES: International or domestic flights, pre- or post-safari accommodation/extensions, drinks, laundry service, optional activities not listed in itinerary, visas, travel insurance, gratuities, personal items. 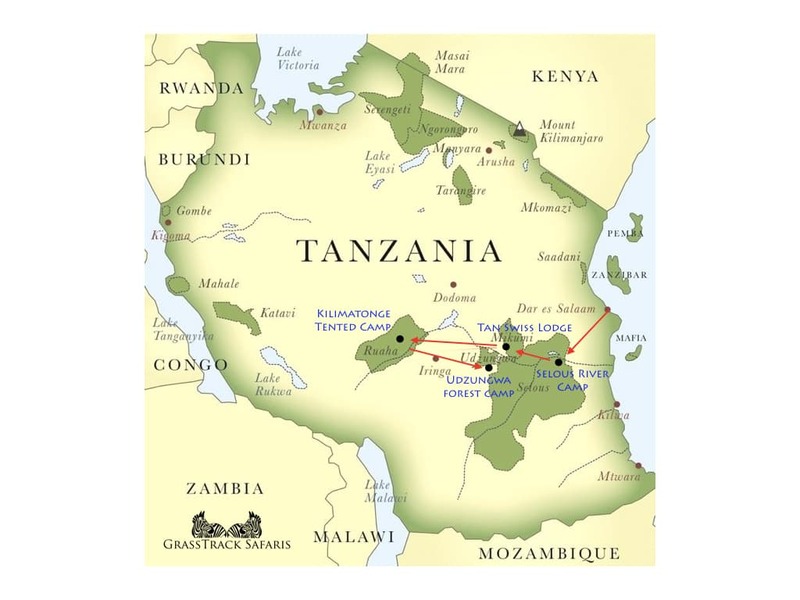 Route: Starts and ends in Dar es Salaam, Tanzania.